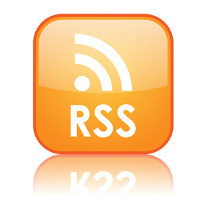 This podcast features a few sound bites from several of the previous podcasts featuring Myron Stolaroff, who departed this life on January 6, 2013. Not only was Myron one of the world’s leading psychedelic researchers, earlier in life he was instrumental in helping the Ampex Corporation develop the audio and video tape recorders. Below are a few links, videos, and books that more fully illustrate the life of this Renaissance Man. Posted in Culture, Family, Future, LSD, MDMA, Medicine, Myron Stolaroff, Psychedelic Research, Psychedelics, Science & Technology, War on Drugs. This podcast touched me so deeply. Again, thank you for this service to humanity, Lorenzo. Thanks, Lorenzo, I’ll check my iPod for weirdness. 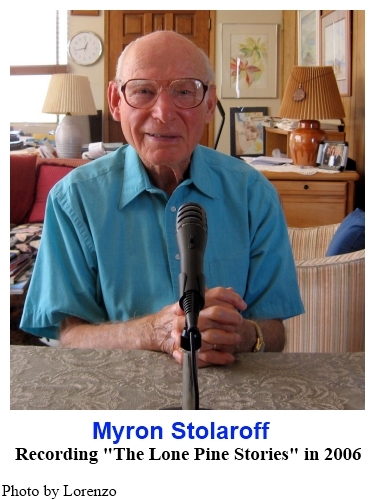 Thank you for the beautiful tribute to Myron Stolaroff, it was enlightening and uplifting. I’m trying to figure out if my iPod is acting up, or if you upped the speed of this recording. Great episode, but the playback hurt my head. Wow he was a deeply insightful fellow, and what a warrior. Wasn’t aware of the use of carbogen for this purpose. When I saw the title of this episode appear in my download feed, I feared what was inevitable. Another of the Tribe’s elders had passed. The word that comes to mind is gratitude. Gratitude of course for Myron and his work, but also you, Lorenzo. Because without you and your tape recorder, these wonderful conversations with him would have been lost. There are many favorite episodes of the Psychedelic Salon in my library, but the series of interviews with Myron that you entitled Lone Pine Stories are some of the best. Thank you so much for this wonderful gift.